Social networks are an superb way to interact with individuals, allowing the approach between individuals around the globe. In that sense, curiosity may arise with whom other men and women interact through their social networks, possibly because it is a close relative, a sentimental spouse or a friend without a lot of importance. 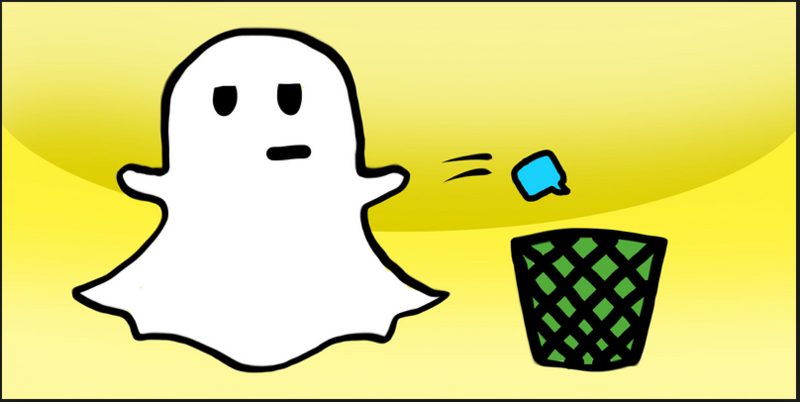 Therefore, one of the social networks popular today is Snapchat, therefore it would be ideal to have a tool which enables hack a snapchat account (pirater un compte snapchat), to know who disagrees with a particular person by means of this social network.In this way, the snapofficie you’ve got the solution team offers the fastest and safest way to get a Snapchat accounts, allowing you to receive all the info that you want, without risking your identity by keeping you anonymous and making you irrastible before the owner of the accounts. That is possible, thanks to snapscore, since it is by far the most reliable tool to access a Snapchat accounts because it’s online, in other words, without needing to download any software. Just enter snapofficiel.com and follow the steps indicated so you know who the person who you wish to understand interacts with, obtaining the specifics of the messages delivered and received.It is crucial to mention that there are a lot of sites that offer the choice to get into a Snapchat accountnonetheless, they can wind up being a scam that doesn’t work, to the purpose of asking you for money in exchange for this support, resulting in a total loss of money and time. Therefore, you’ll have the ability to be aware of what they say and if they say it, while it’s your son, a heterosexual spouse, a relative or some particular friend, whatever the reason you will do itout of simple curiosity.In short, visiting snapofficiel.com you can secure the ideal approach to get a Snapchat accounts without risking your identity as you will not leave traces on the devices of the person who owns the account and all this, without even downloading any software to your device computer or mobile, just fill out the kind of the site and in a short time you will have complete access to the account you desire.